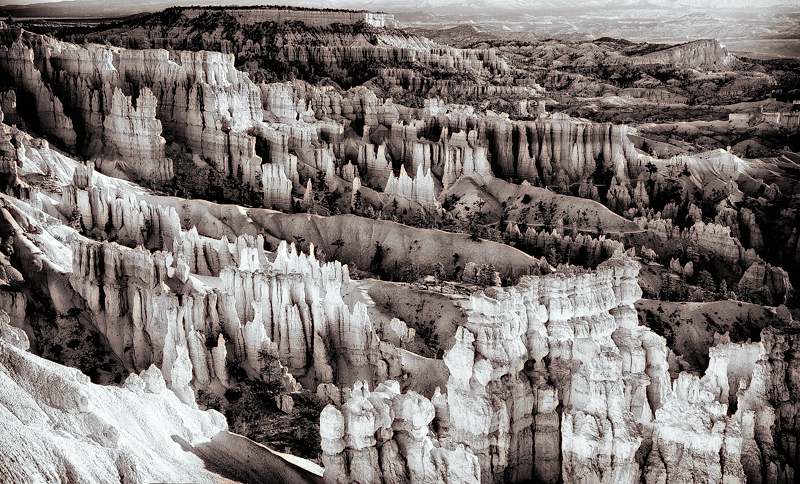 This is another image from Bryce but with a B&W treatment. For some reason, looking at this brought back memories of when I used to watch old Westerns with my Granddad and I would see all of these cowboys riding their horses all through the canyons. Photo © copyright by Kevin Reaves.